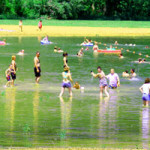 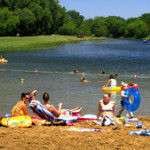 Swimming beaches are found at Brown’s Lake—Bigelow Park and Little Sioux Park. 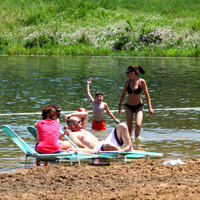 Life guards are not present. Swim at your own risk. 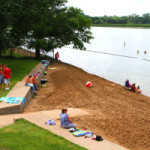 Swimming beaches are open Memorial weekend through Labor Day. 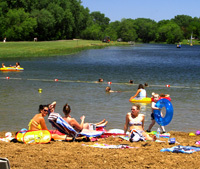 Brown’s Lake-Bigelow Park 11 a.m. – 6 p.m.
Little Sioux Park 11 a.m. – 8 p.m.